The deadline for placing an advanced catering order is 2 business days prior your event by 2 pm. If you miss this deadline, you may order off the limited selection day of event menu inside your suite. 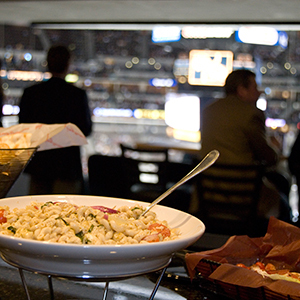 Gourmet catering in a private suite at AT&T Center makes your event absolutely spectacular. You and your guests check in to your suite and then everything you need is brought to you while you celebrate and enjoy your time together. SuiteHop understands the value of in-suite catering and we want to share our tips so you don’t miss out on the experience. Levy Restaurants, a national group that excels in catering in entertainment venues, has created a menu for AT&T Center that will please even the pickiest of foodies. 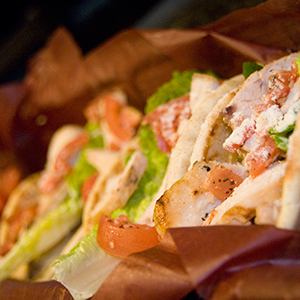 Choose from one of their specialty menus designed just for AT&T Center or pick your own items and beverages. 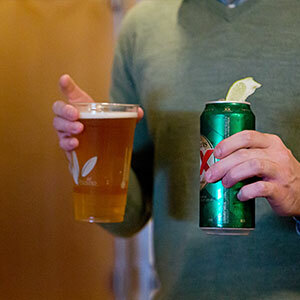 You know what kind of event you desire and you know what your guests want. With in-suite catering, everyone can be pampered and given the VIP treatment that you expect as a guest in a private suite. Let SuiteHop make your catering order simple. We have an order form already filled out that you can use. 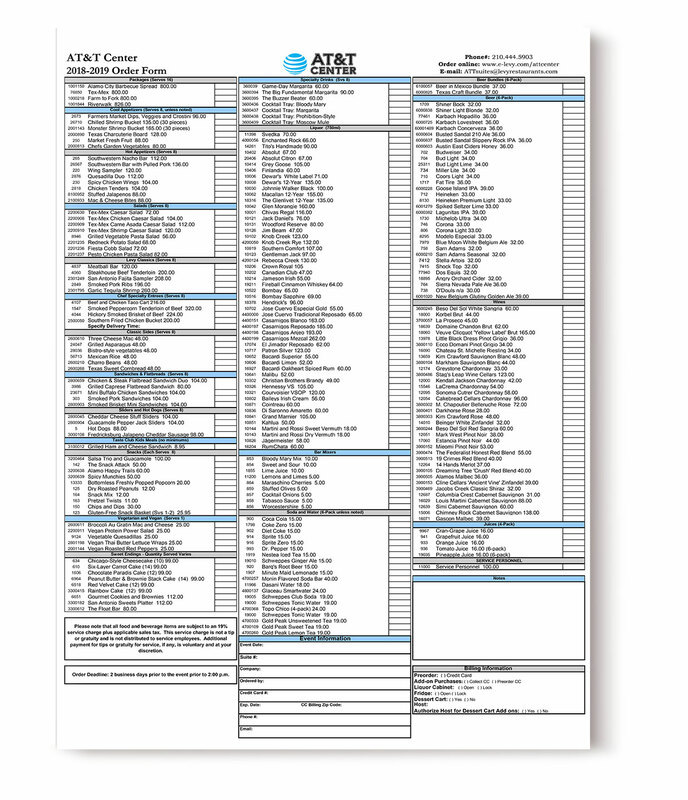 We are happy to answer any questions and have lots of information and tips all put together for you in our AT&T Center Catering Guide. 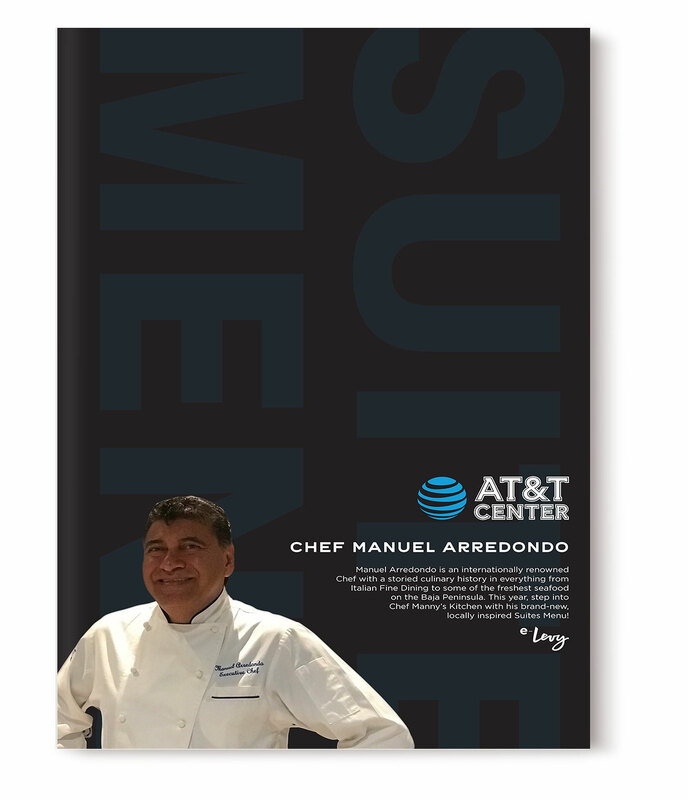 This menu is based off the 2018/2019 AT&T Center Catering Menu presented by Levy Restaurants. Items are subject to availability. The deadline for placing an advanced catering order is 2 business days before your event by 2 pm. If you miss this deadline, you may order off the limited selection day of event menu inside your suite.